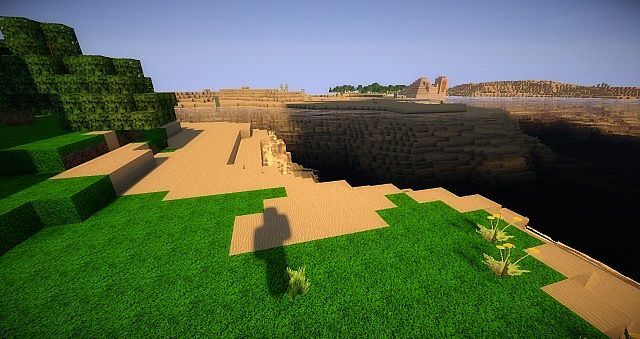 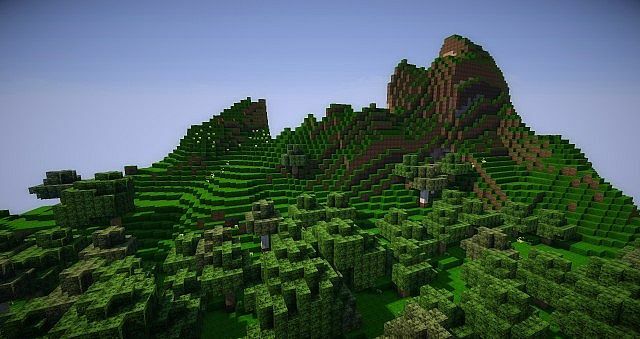 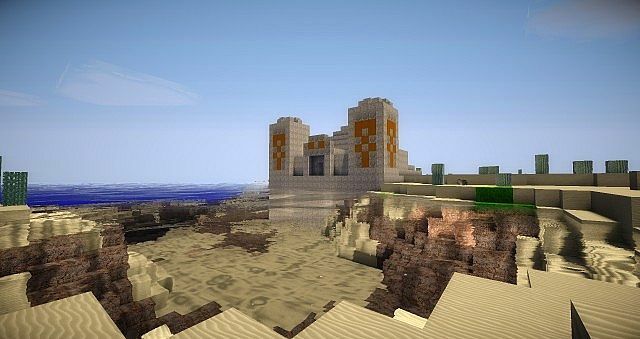 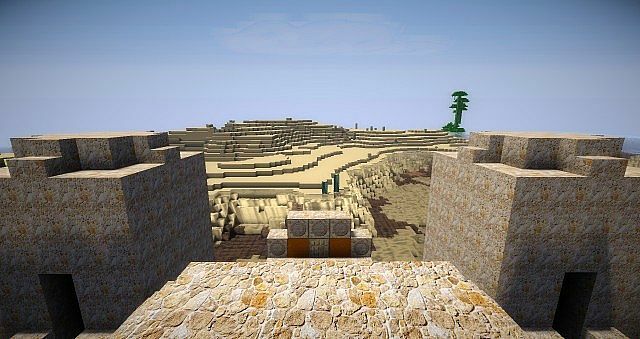 Intermacgod is a realistic resource pack which is one of textures that are based on three different well-known texture packs. 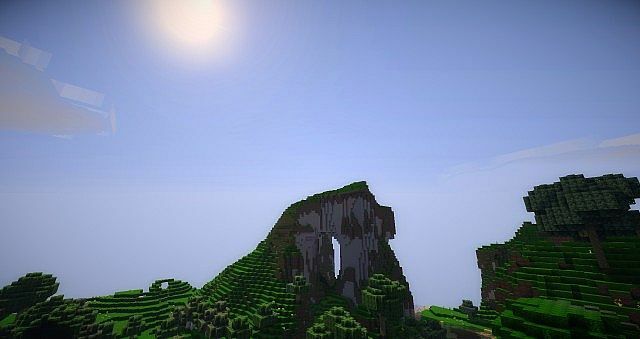 Intermacgod Realistic is based by this packs: LB Photo, Sphax PureBDCraft and KoP Photo Realism. 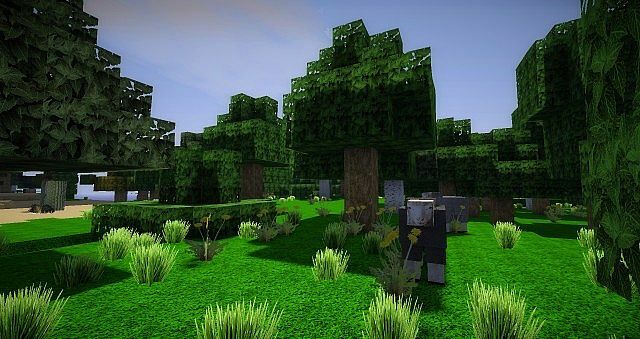 *Credit for creating and developing Intermacgod Realistic goes to InterHell_2000. 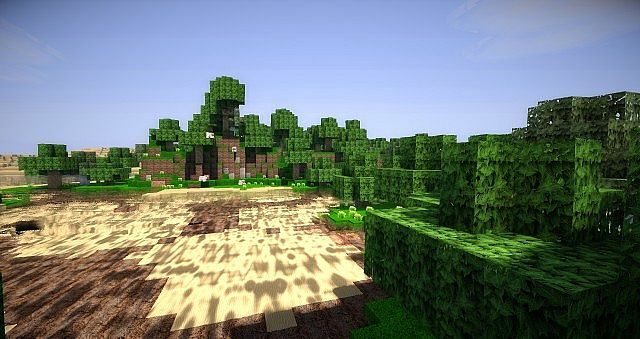 It is designed and compatible with the following minecraft versions: 1.8, 1.7. 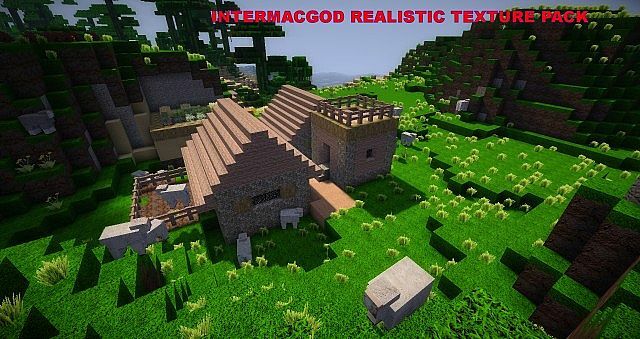 Right now Intermacgod Realistic has 236005 views.